The Horner Kids Puppy Slide Flute will provide hours of enjoyment! This unique and attractive design of a dachshund dog of the traditional slide whistle will captivate children as they experiment with different sounds - high and low. You can create that classic whooping sound that’s so familiar in children’s cartoons and movies with this droopy eared sound hound. 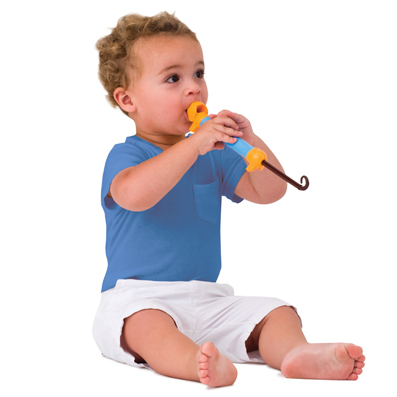 This dog shaped slide whistle is fun and great to develop early musical interest and skills. Easy to hold and play. Enhances gross and fine motor skill development.